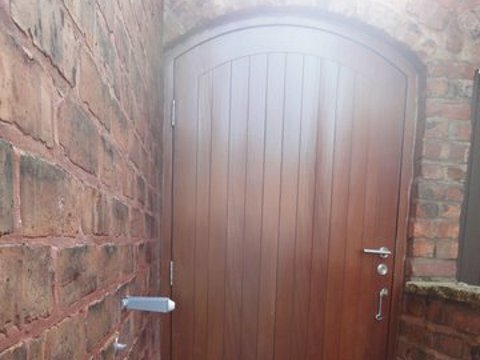 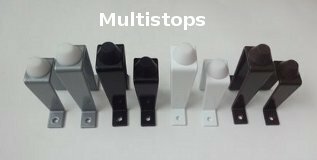 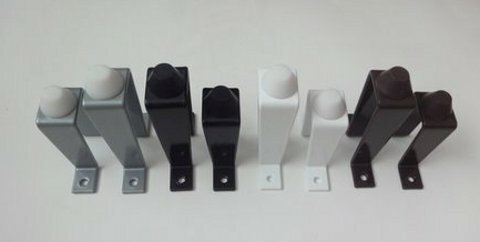 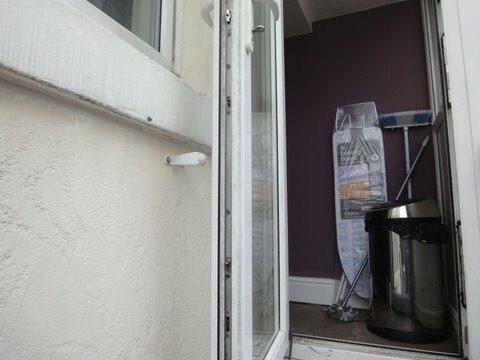 The Multistop, available in the same high quality coating as our Patio Door & gatestop, can be supplied in white, brown, black or silver and in a choice of 115mm, 90mm or 65mm heights. 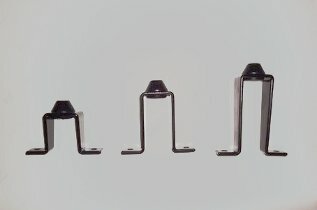 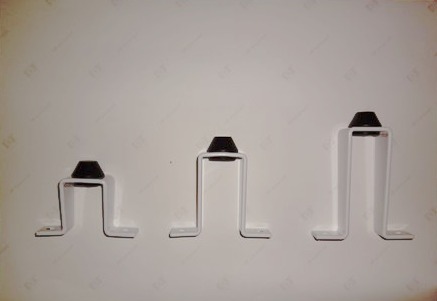 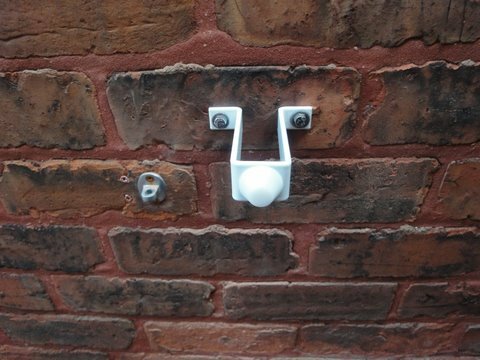 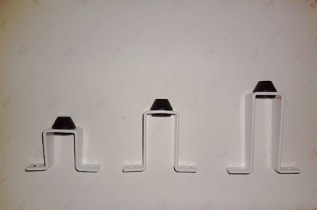 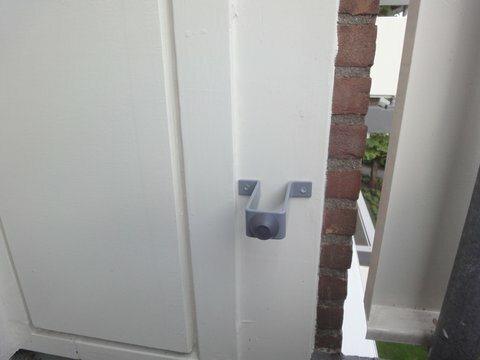 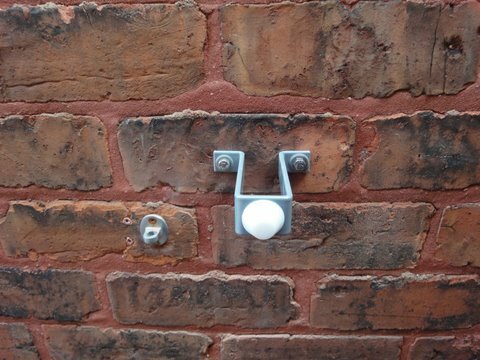 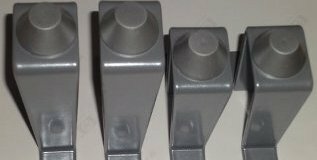 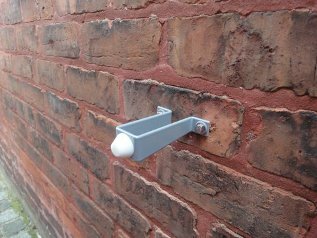 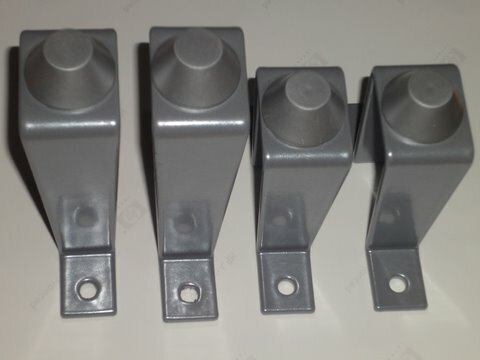 "The magnetic stop is perfect for holding the door open, especially as reaching the hook and eye fitting is difficult due to the closeness of the wall. 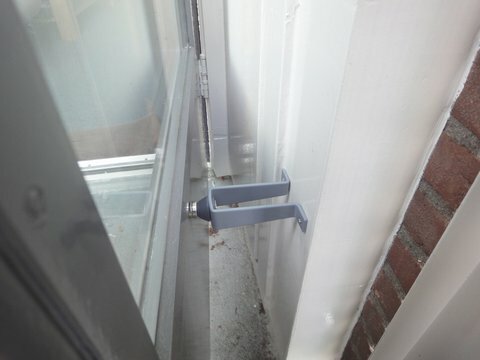 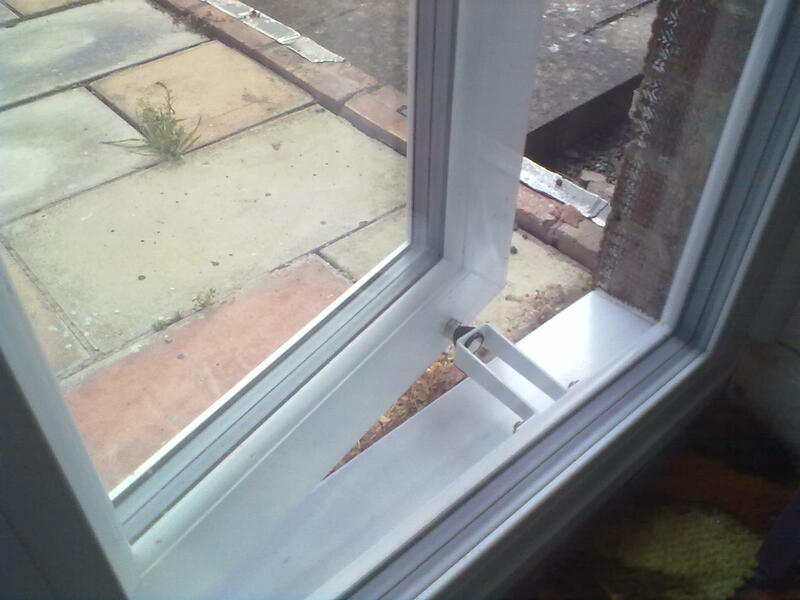 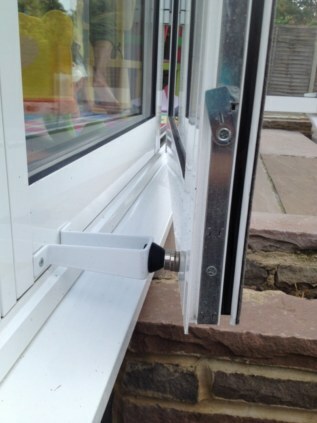 The multistop is the perfect insurance against a smashed window if the other door is allowed to swing back." 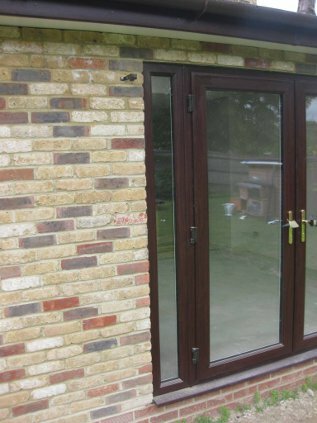 "Thank you for all your help and advice, it makes such a change to find a company that cares about its customers." 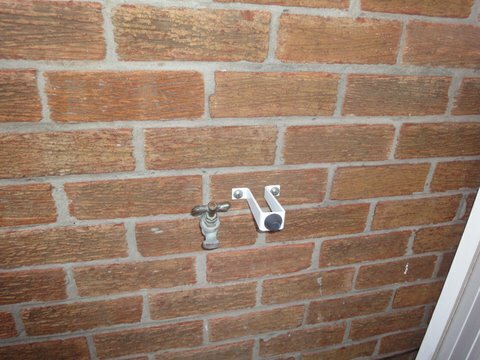 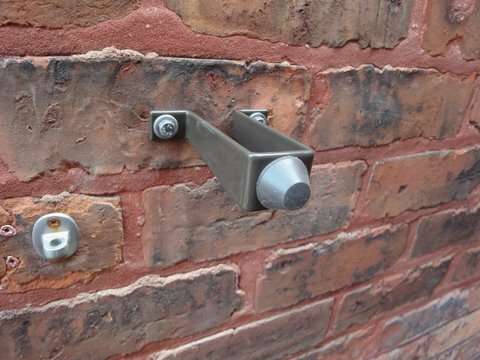 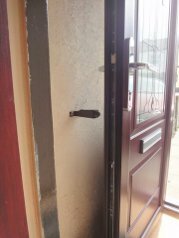 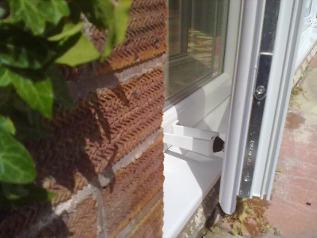 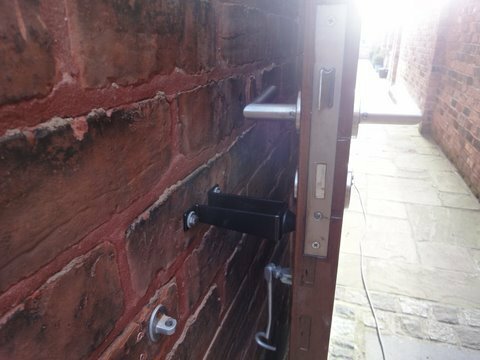 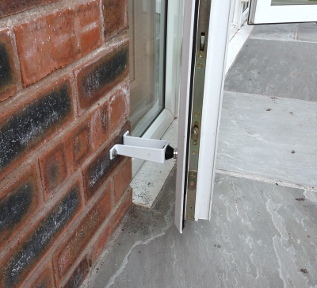 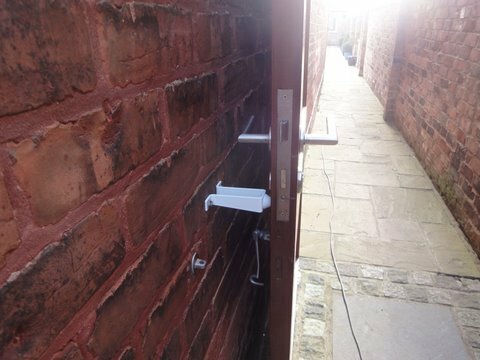 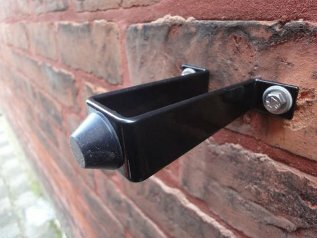 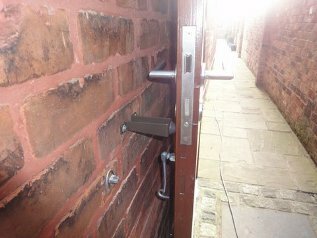 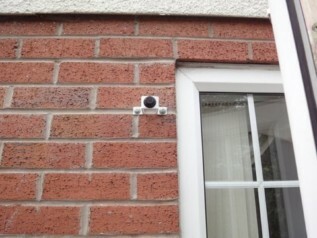 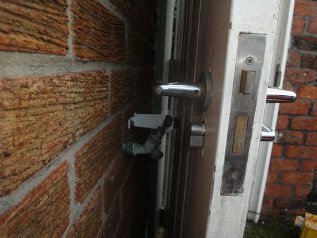 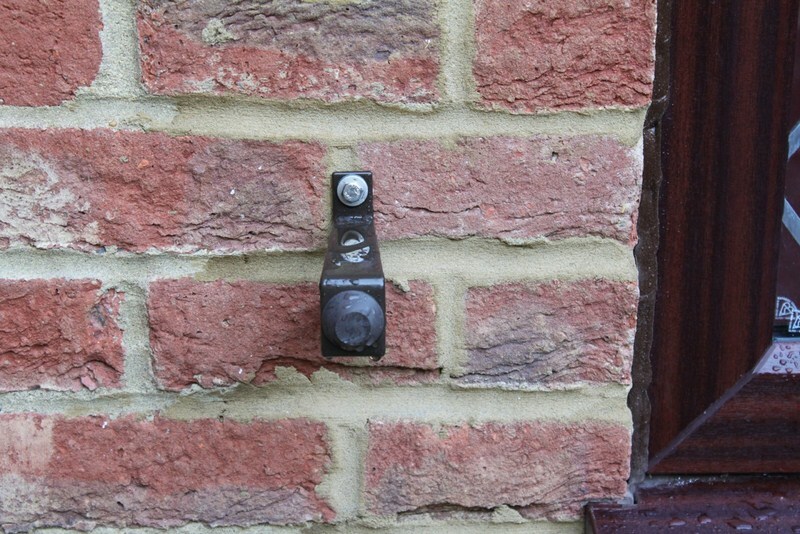 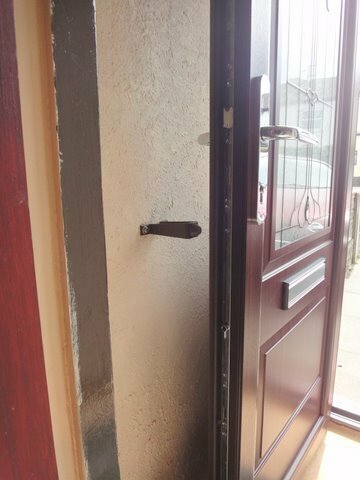 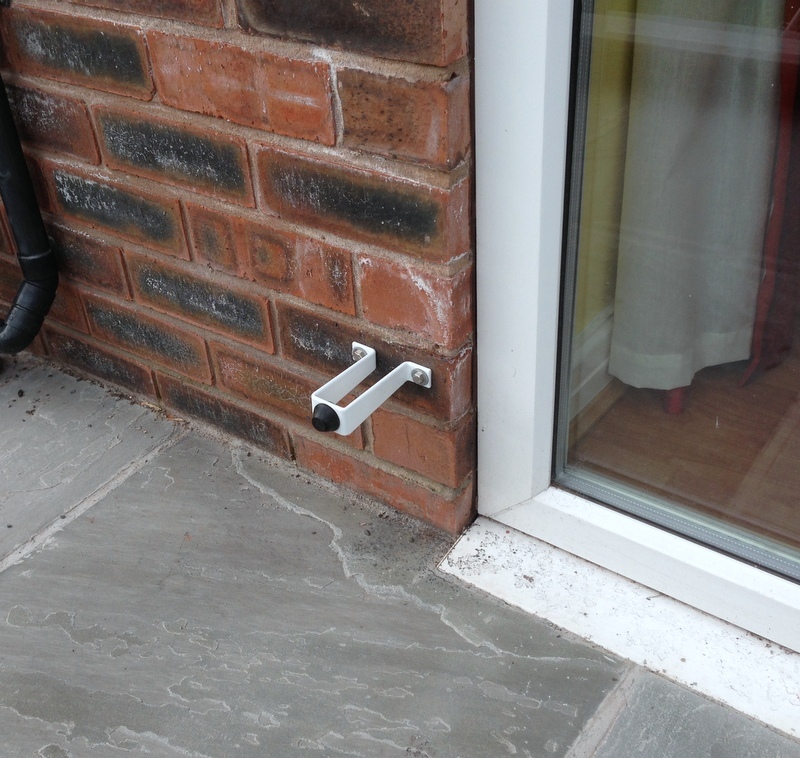 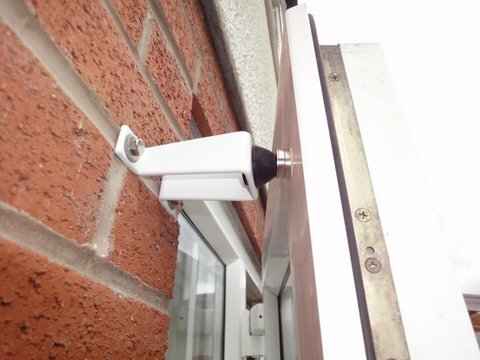 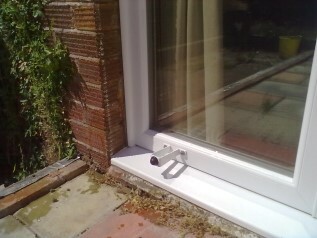 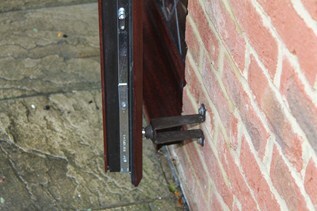 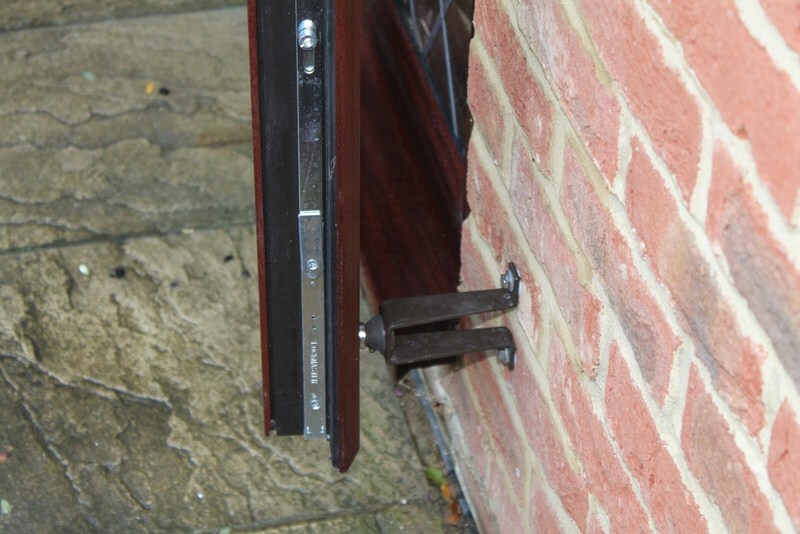 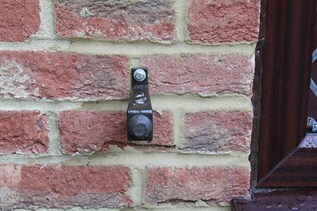 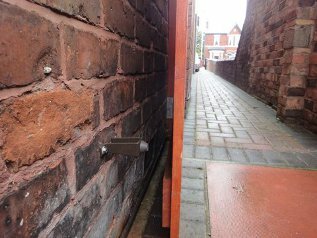 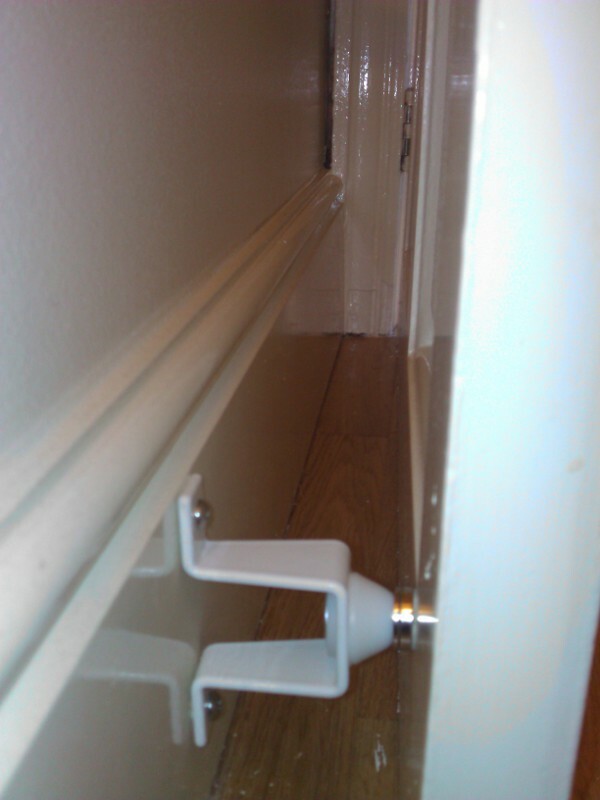 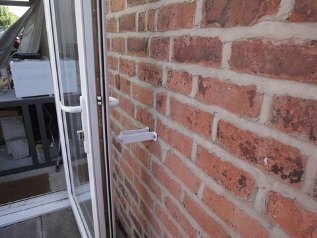 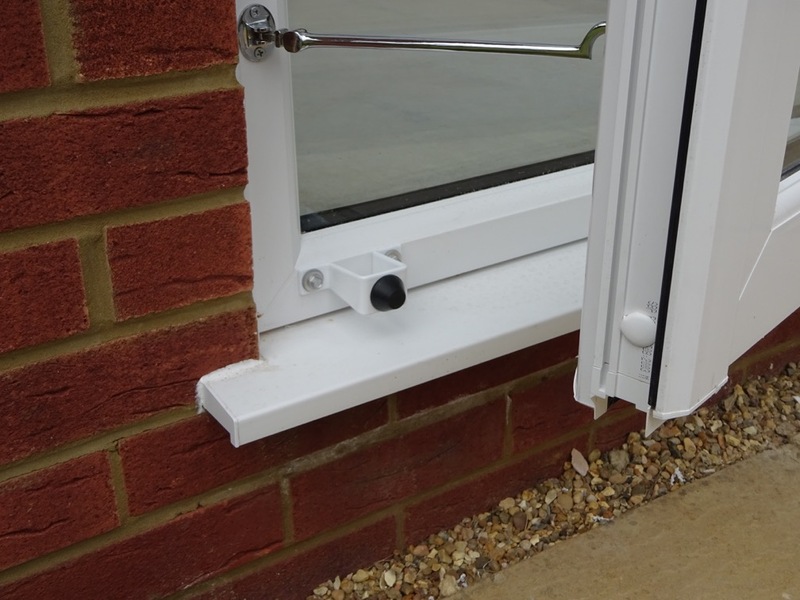 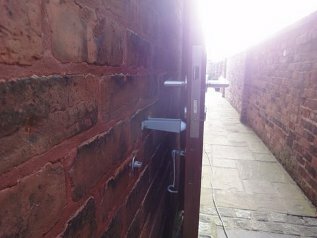 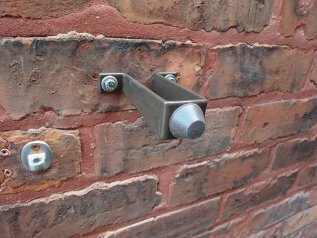 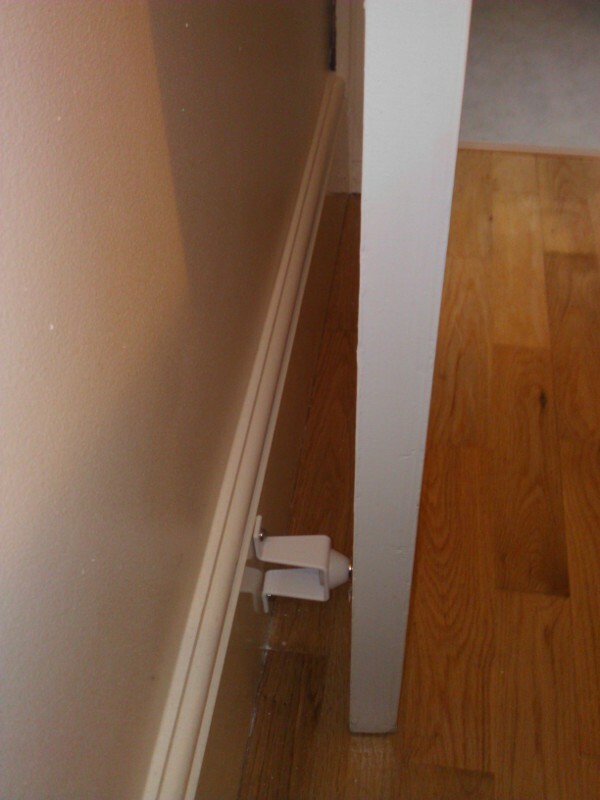 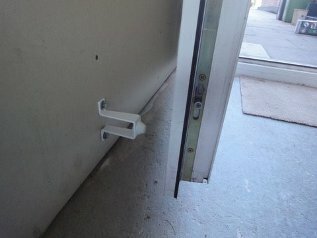 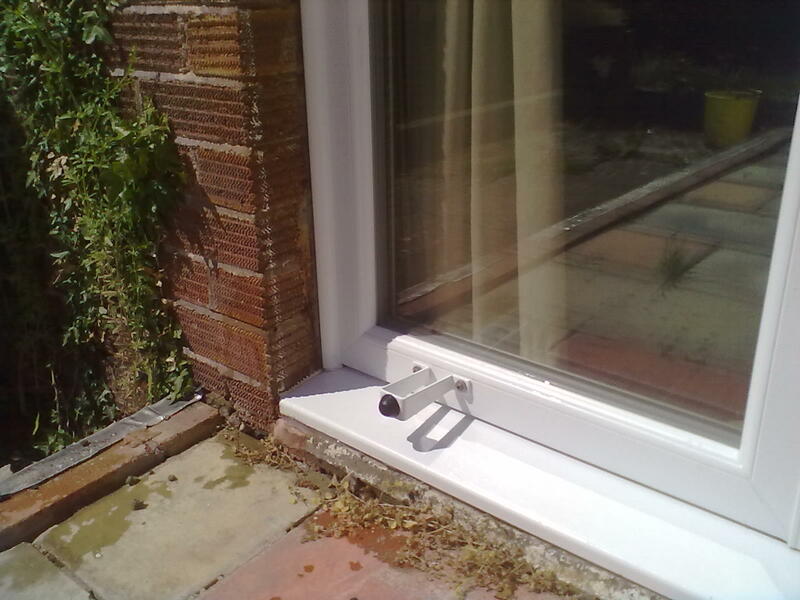 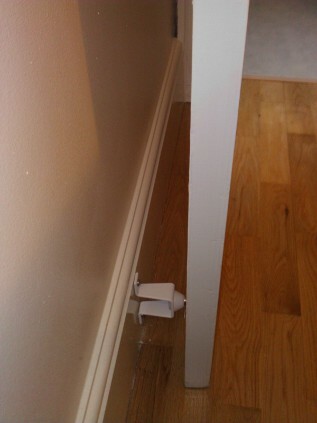 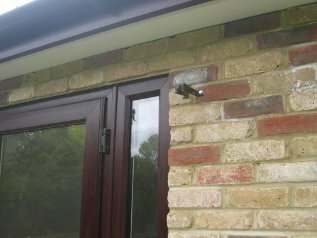 If fitting a doorstop directly to the frame, please let us know so we can supply appropriate uPVC fixing bolts. 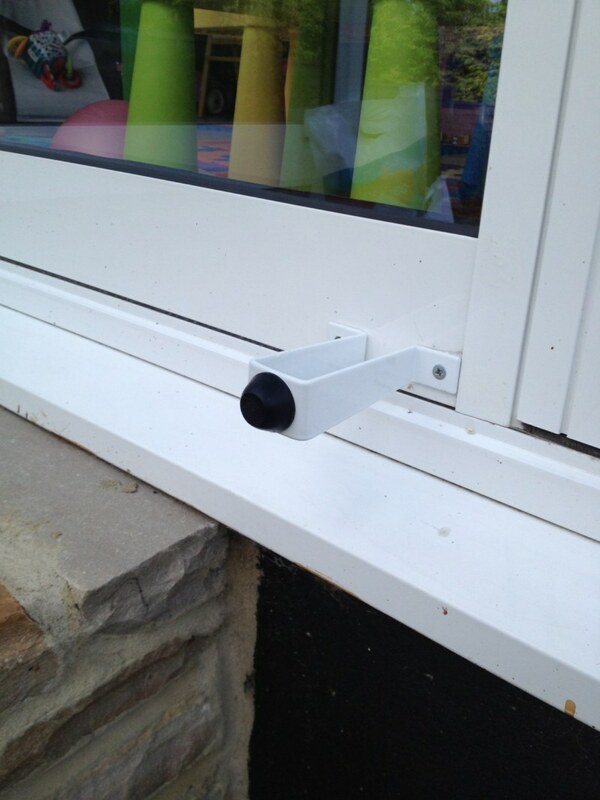 The Multistop doorstop works in a variety of applications, inside & out!